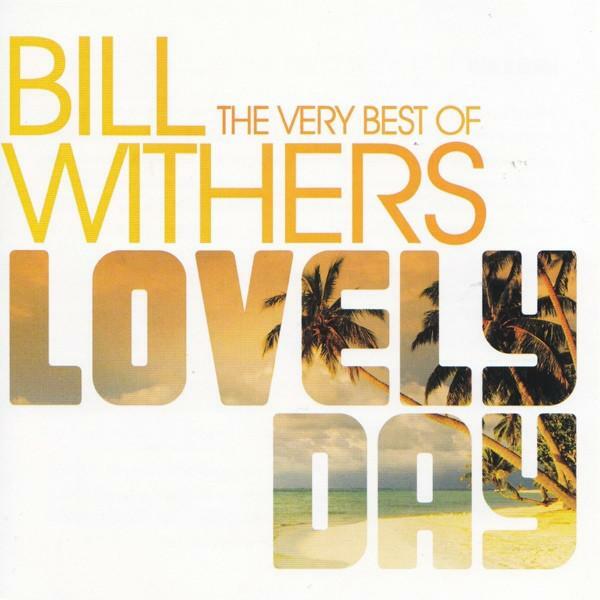 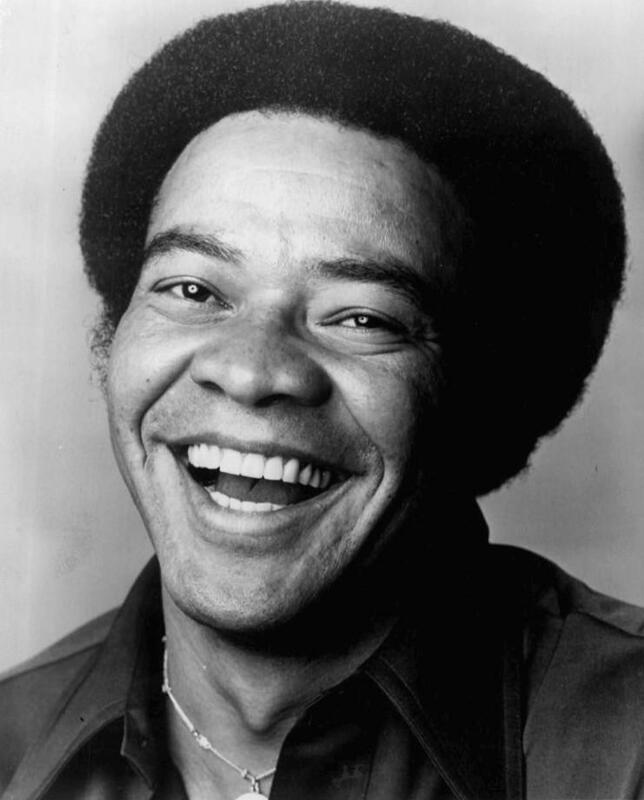 Born in 1938 in West Virginia, Bill Withers served in the U.S. Navy before launching his musical career. 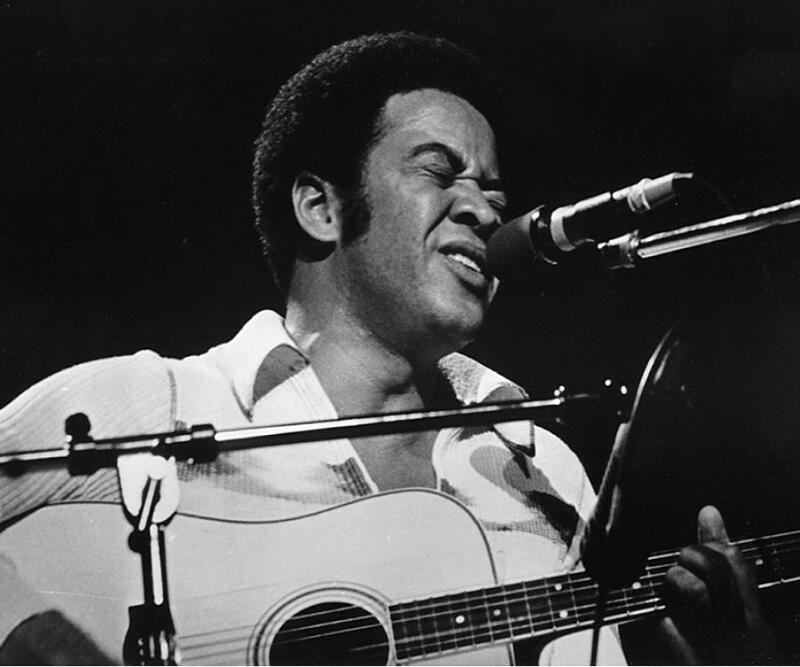 He put out his first album, Just as I Am, in 1971, which featured the hit “Ain’t No Sunshine.” More hits soon followed, including “Lean on Me” and “Lovely Day.” Withers teamed up with Grover Washington Jr. for the 1981 smash “Just the Two of Us” before retiring from performing later that decade. 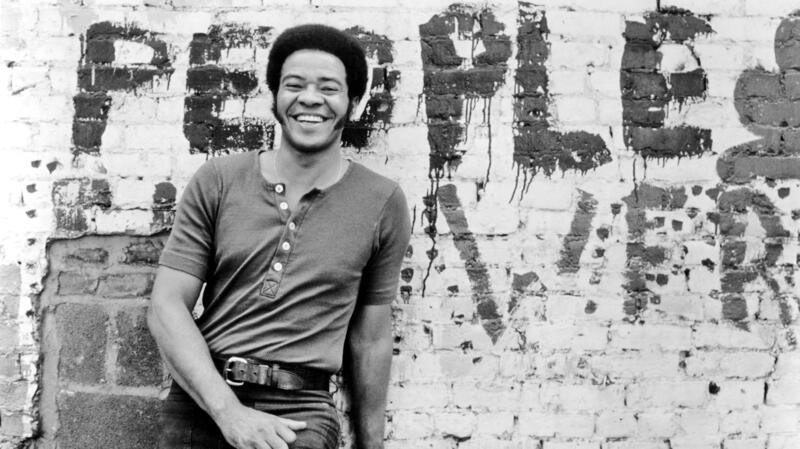 Born on July 4, 1938, in Slab Fork, West Virginia, singer-songwriter Bill Withers is known for such hits as “Ain’t No Sunshine” and “Lean on Me.” He is the youngest of six siblings who grew up in a small coal mining town. 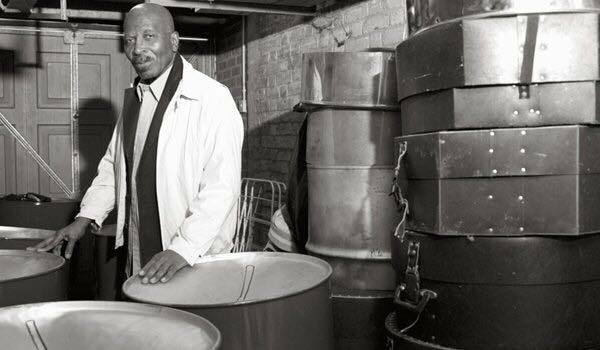 As a child, Withers had a terrible stutter, a speech problem that plagued him well into adulthood.